A car bomb killed at least 11 people in the Somali capital of Mogadishu on Thursday, police said. The blast on a busy road destroyed two restaurants and cars parked nearby. “The blast destroyed a restaurant and killed many who were inside and outside the restaurant,” said police major Mohamed Hussein. 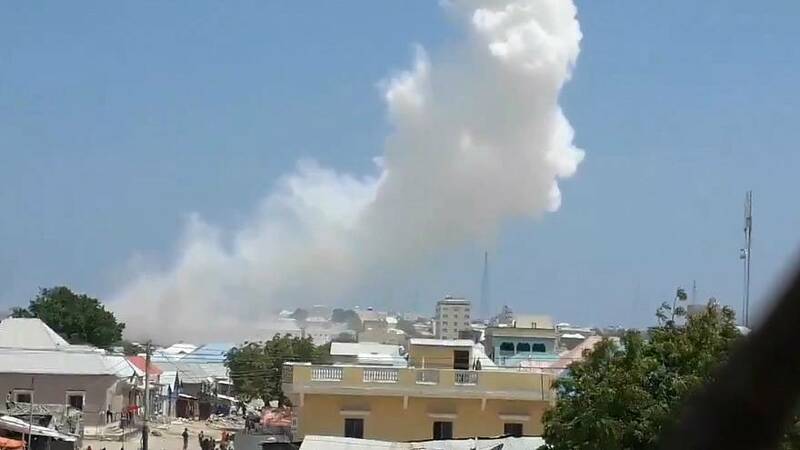 No-one has so far claimed responsibility for the attack but Al Qaeda-linked al Shabaab militants have targeted the area in the past, reports Reuters.